Customize these pliers with your logo! 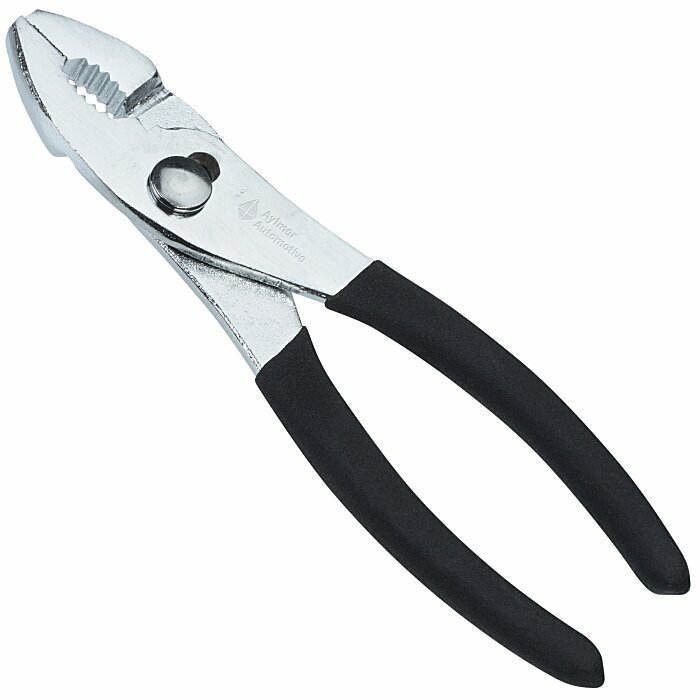 These slip 6" joint pliers are made of durable carbon steel. Features rubber-dipped handles for a better grip. Designed with a two-position adjustable joint. Pliers can be used to help grasp, turn, compress and bend materials. Your price includes a one color imprint.